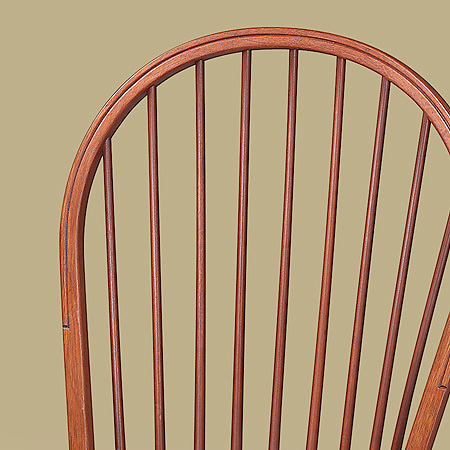 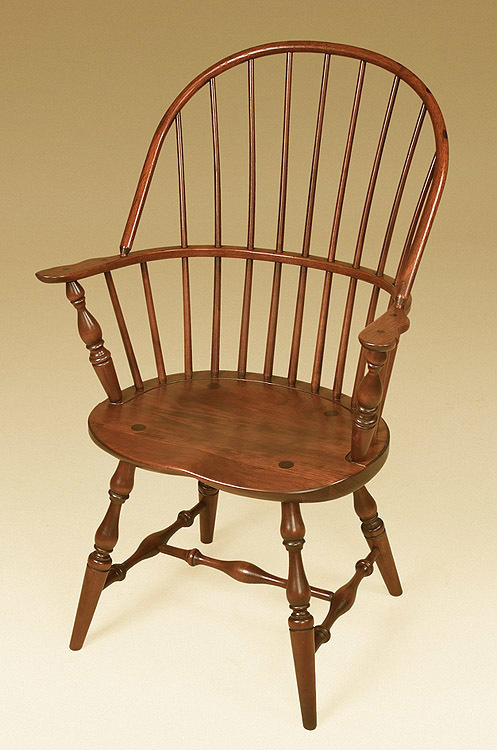 The Cherry Bow-Back Windsor Side Chair has a back formed by the continuous, bowlike back that is mortised into the back of the seat. 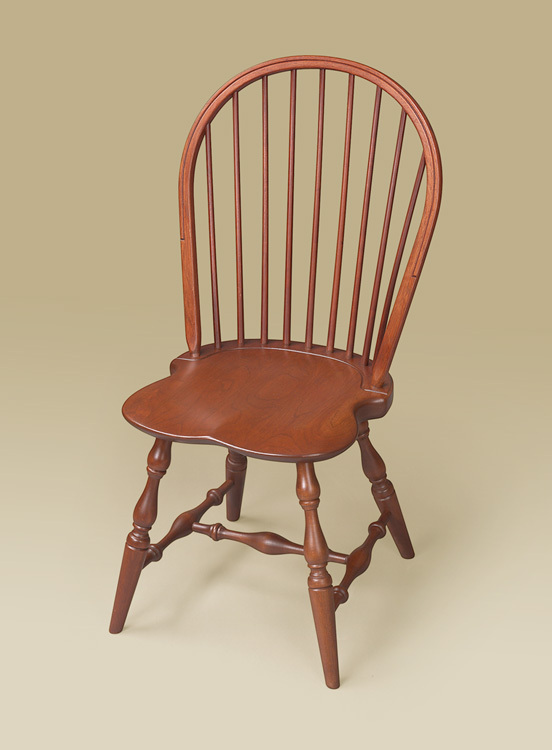 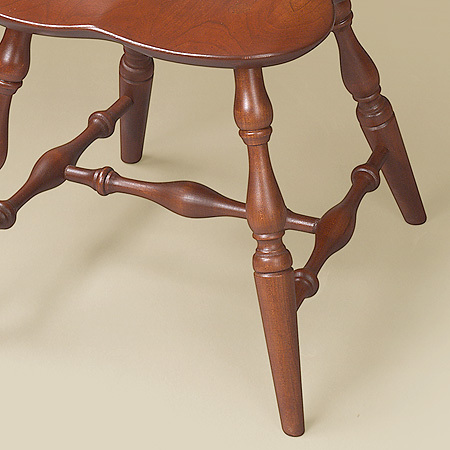 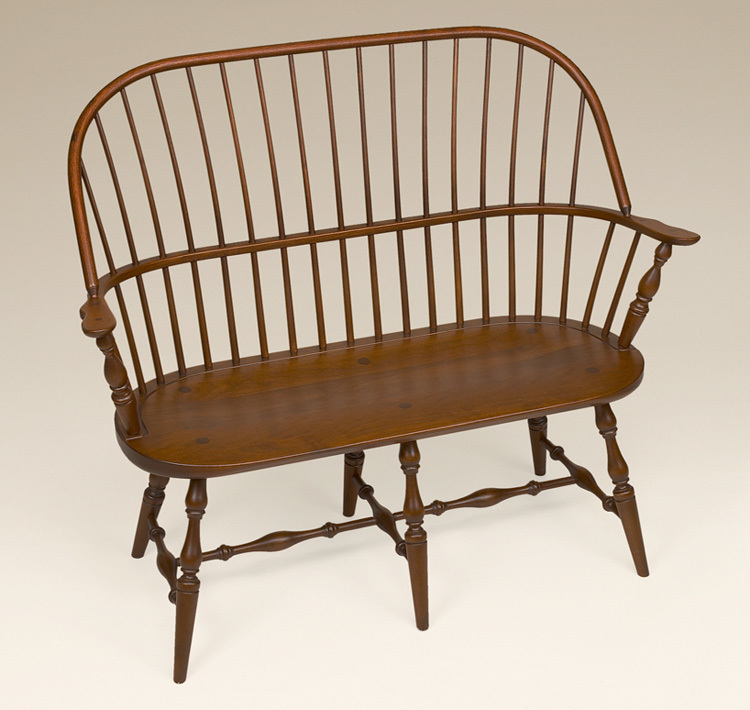 It is an extremely popular Windsor style chair that features a shield shaped seat and graceful wide back, narrowing at the base to give it a slim, elegant appearance. 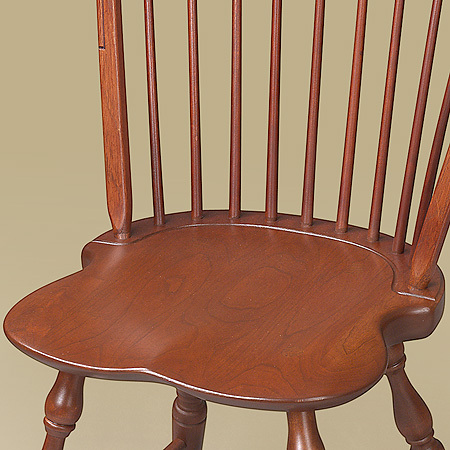 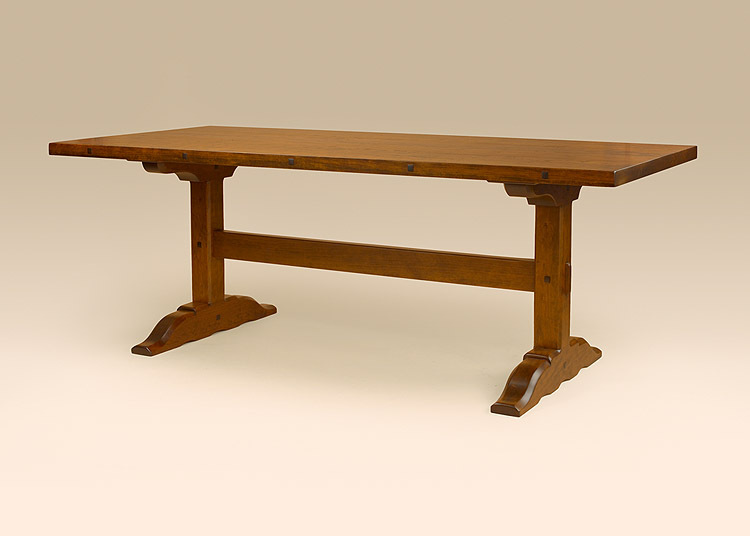 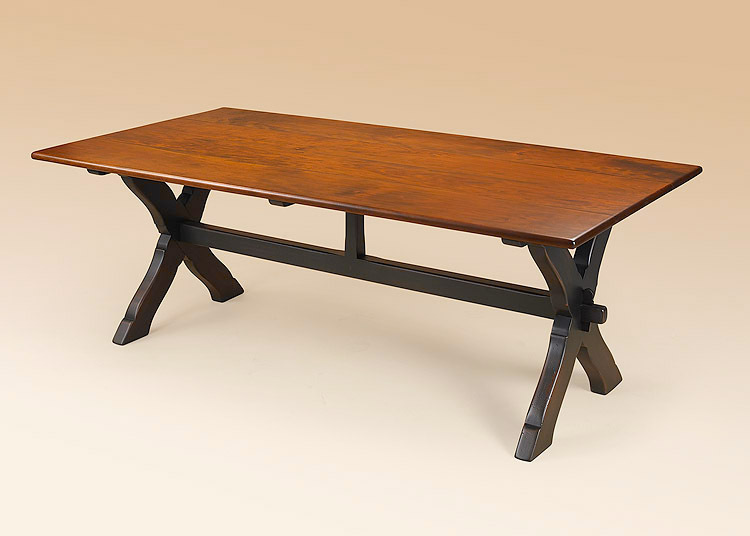 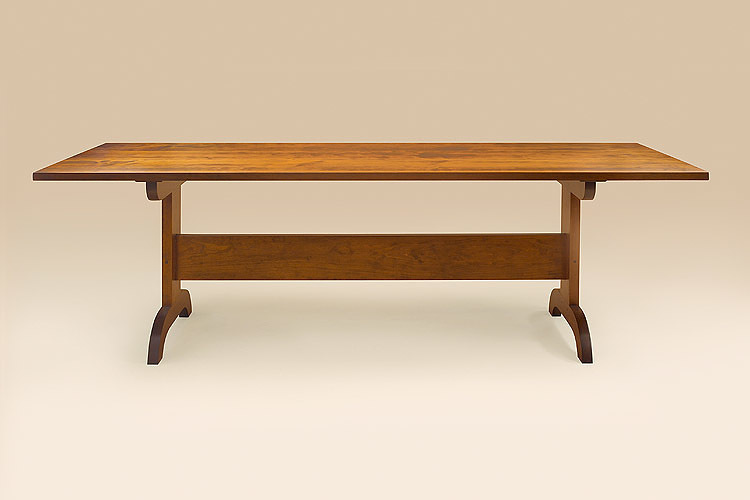 *Pictured in light antiqued cherry finish.